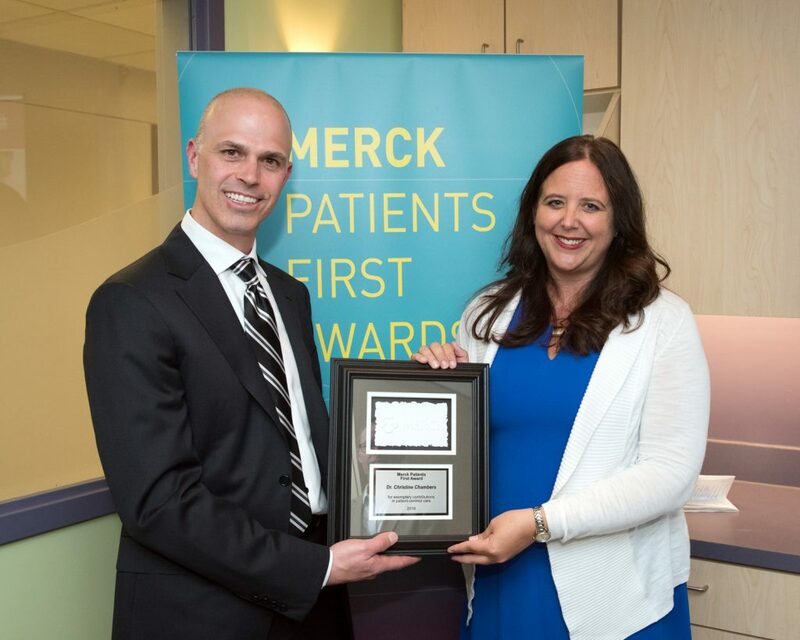 Congratulations Dr. Christine Chambers who is the recipient a Merck Patients First Award. The Merck Patients First Awards and the innovations and innovators they honour will contribute to an improved health care system by recognizing patient-centred care as a priority. Click here to learn more.